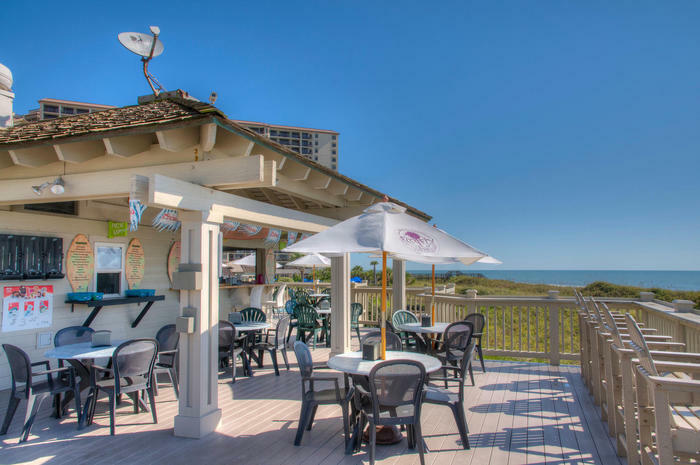 Named for the saltwater creek that flows across the property from the Atlantic Ocean, Ocean Creek Resort offers North Myrtle Beach guests more than incredible ocean views. 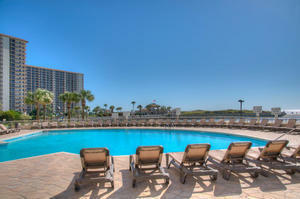 Ocean Creek Resort in North Myrtle Beach is 57 acres of vacation fun and it’s right on the Myrtle Beach oceanfront. 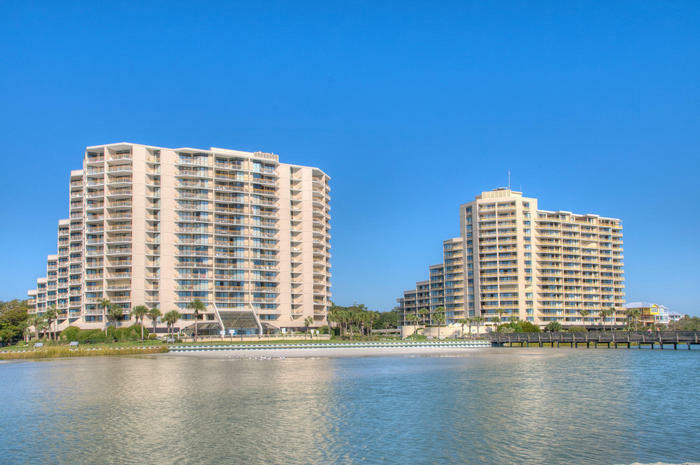 Across the street from Barefoot Landing on an oceanfront piece of property that includes vacation villas, three-bedroom condominiums and oceanfront swimming pools, Ocean Creek Resort offers vacation memories your family will treasure for years to come. 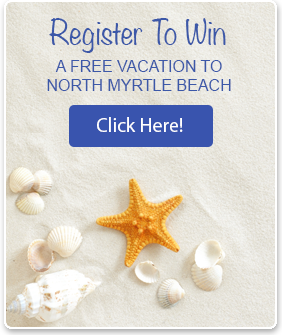 So bring your family, your golf buddies, or your spouse to the beach for a luxurious North Myrtle Beach vacation they won’t soon forget. 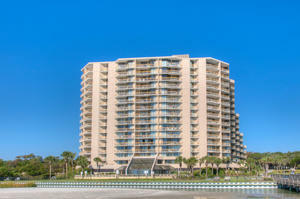 This North Myrtle Beach vacation destination is a gated resort with a 24-hour security guard. 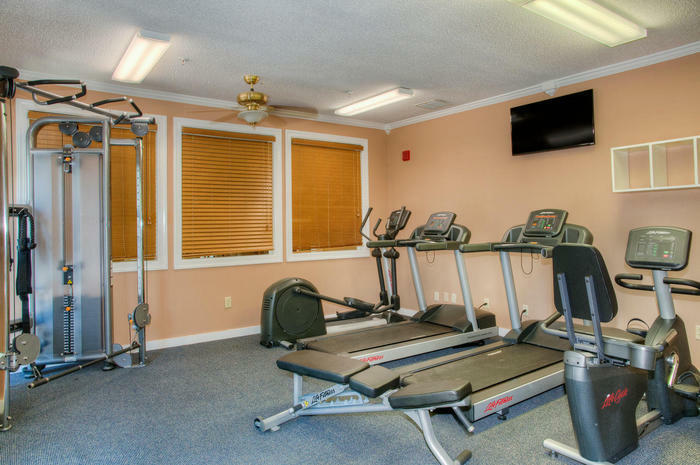 Nestled among Carolina pines and live oak trees draped in moss, Ocean Creek Resort is quiet, accommodating and conveniently located along Highway 17 in North Myrtle Beach. 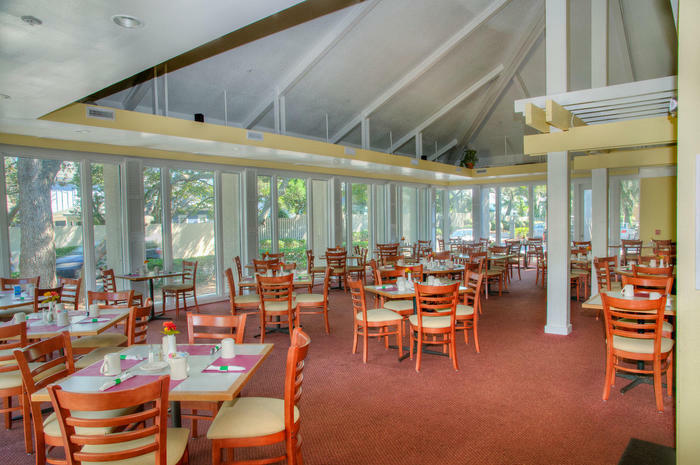 Life is good at Ocean Creek Resort where an on-site restaurant features a delicious breakfast buffet. 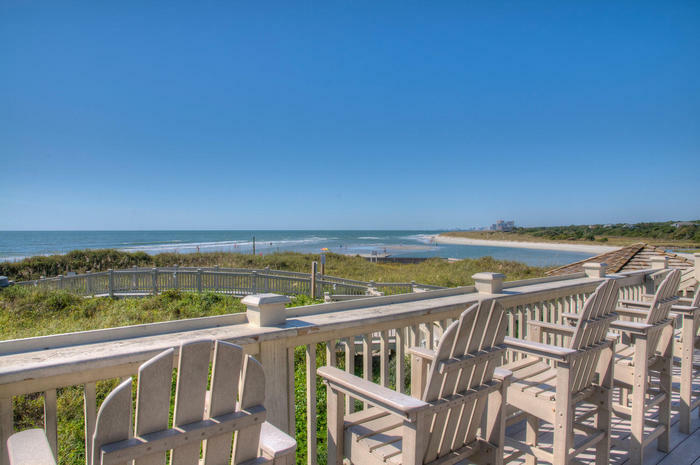 Capture a postcard-perfect vacation moment through a camera lens where panoramic oceanfront views bring out the photographer in everyone. 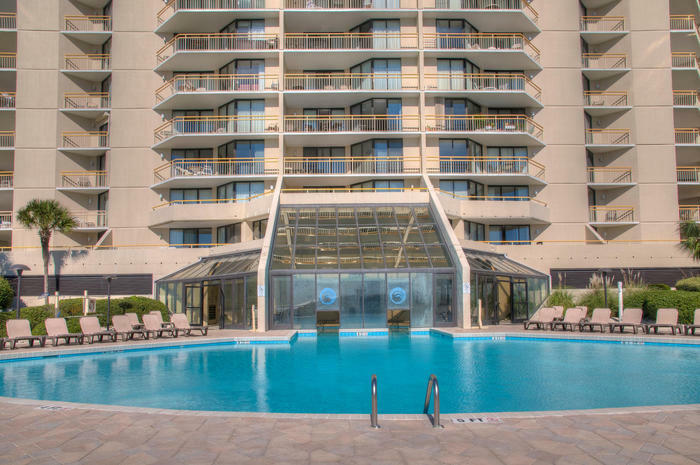 You’ll love all that Ocean Creek in North Myrtle Beach has to offer—from on-site tennis and putting greens to an oceanfront grill and beach club. 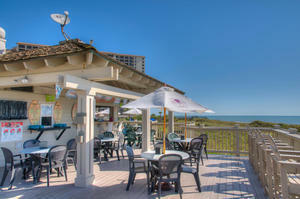 Kids love spending time on the Ocean Creek playground and adults like that the Beach Club has an oceanfront bar that serves your favorite summertime cocktails. 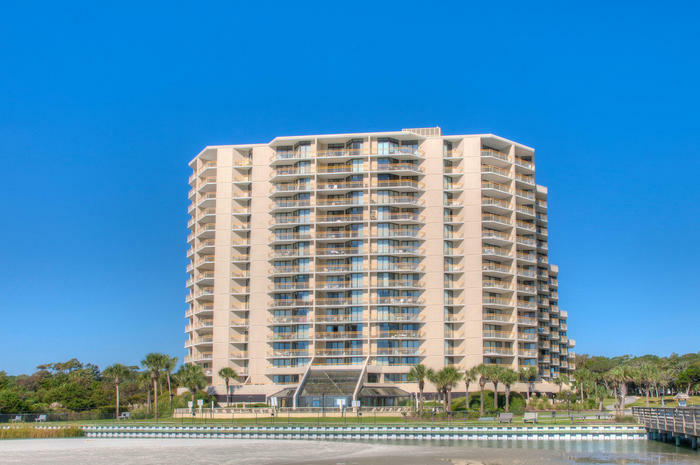 Make your next North Myrtle Beach vacation a Southern dream and reserve a villa or a vacation condominium at Ocean Creek Resort. 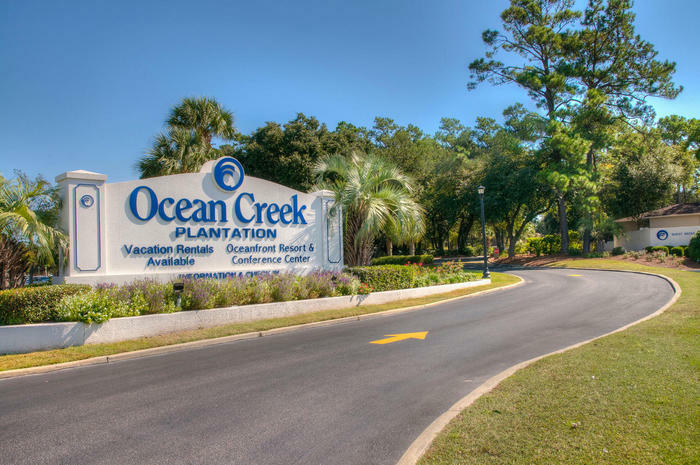 Swimming is a favorite pastime at Ocean Creek Resort and there are six outdoor swimming pools available for guests of Ocean Creek Resort. 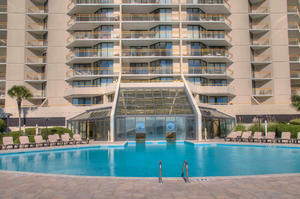 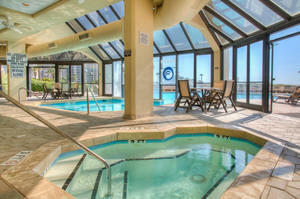 Or if you prefer, take a dip in Ocean Creek Resort’s indoor swimming pool. 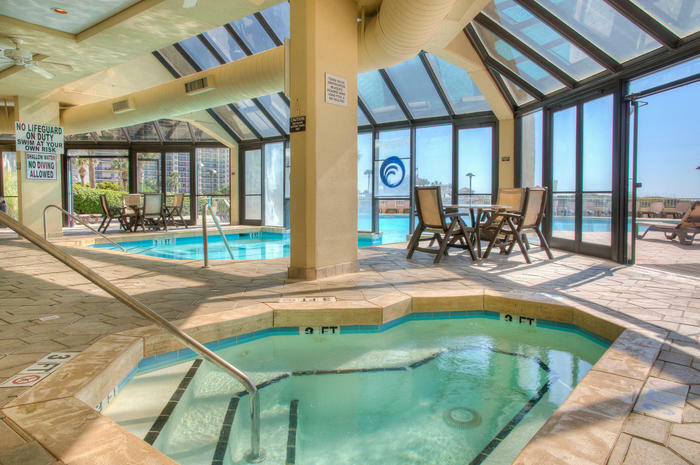 Swimming pools and vacations go hand in hand and Ocean Creek Resort in North Myrtle Beach has many opportunities for you to splash and play with your family or lounge with a good book in a comfortable chair where you can hear the ocean’s waves crash ashore. 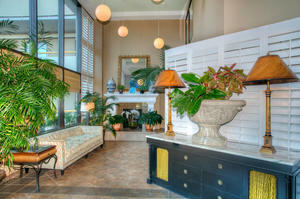 A vacation at Ocean Creek Resort is a tranquil and relaxing coastal stay. 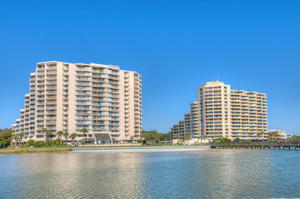 Embrace the luxury of the vacation condominiums and the concierge services at Ocean Creek Resort. This North Myrtle Beach vacation complex caters as much to children as to adults. 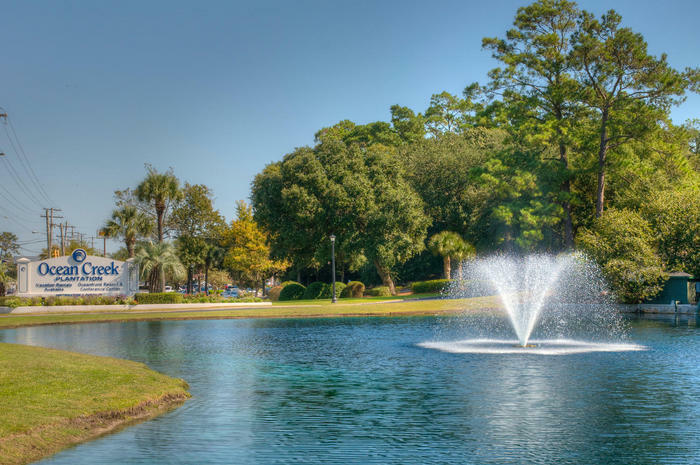 Let the kids have their playtime in the North Myrtle Beach sunshine at the oceanfront playground or treat them to the on-site , seasonal children’s programs that will keep them engaged in activity. 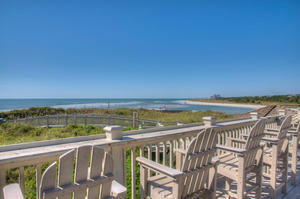 Discover the wooden boardwalk with oceanfront views that meanders along the waterfront. 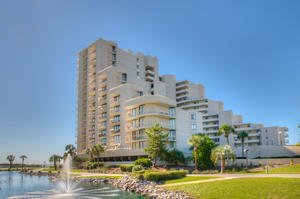 It’s an ideal Ocean Creek Resort treasure to find for romantic moonlight strolls. 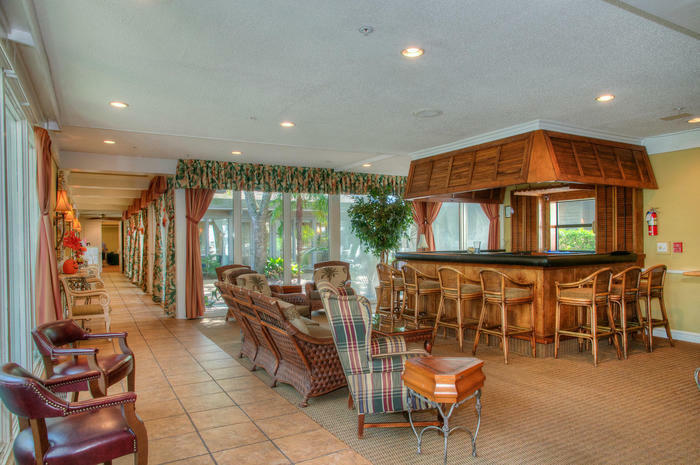 Follow the paths to the beach and kick off your shoes for barefoot fun in the sand. North Myrtle Beach is famous for its white sandy beaches and Ocean Creek Resort gives you direct access to a pristine stretch of the Grand Strand’s oceanfront. 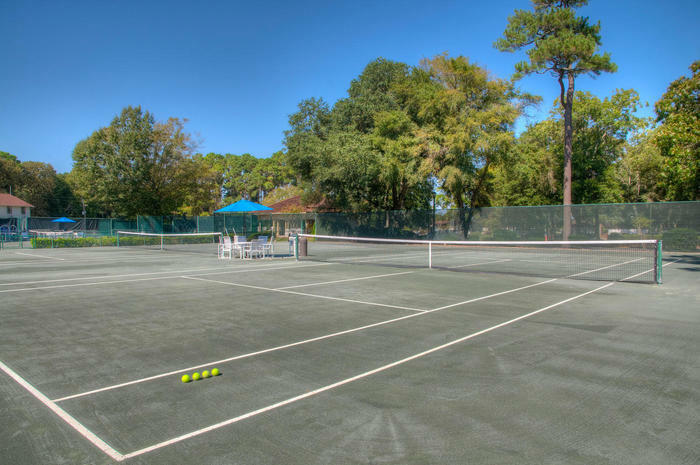 The Ocean Creek Tennis Center features clay tennis courts and hard tennis courts. 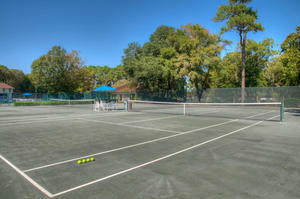 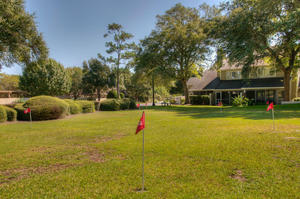 Take tennis lessons from the Ocean Creek Resort tennis pro or test your back hand in a doubles match with your family. There is a putting green on site at Ocean Creek and the resort is located across from Barefoot Landing in North Myrtle Beach, where shopping, dining and entertainment are all in one locale. 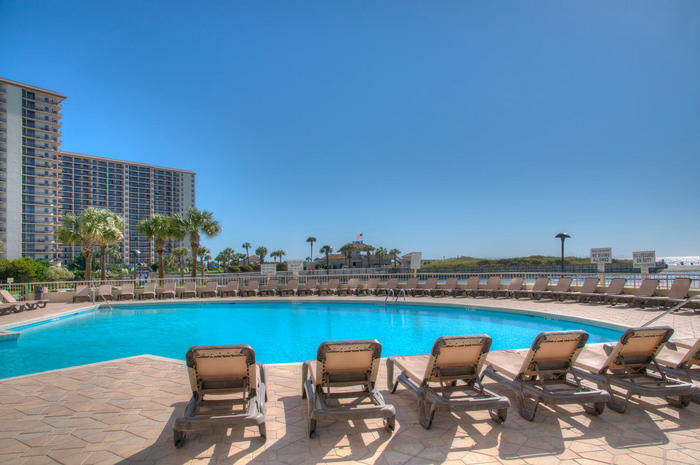 There is everything to love about Ocean Creek Resort and even more to look forward to when your North Myrtle Beach vacation begins with reservations at Ocean Creek Resort.